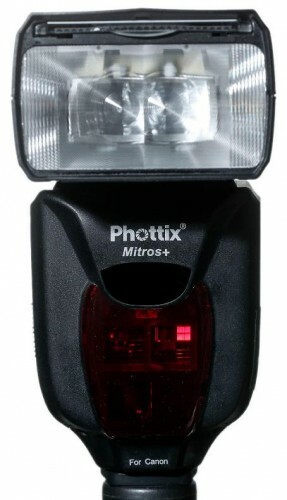 The Phottix Mitros+ is a new speedlight available for the Canon TTL system. 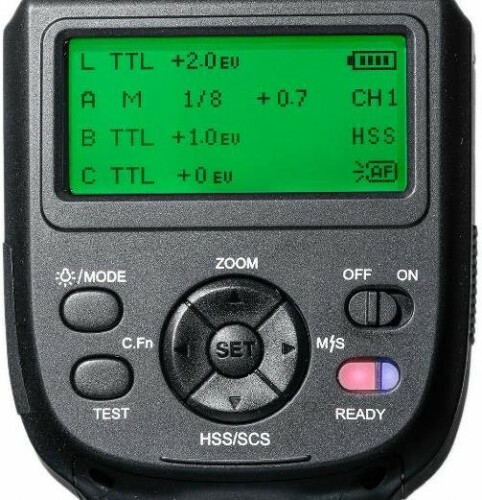 The Mitros+ has a built-in transceiver, which allows the speedlight to send or receive radio trigger signals to and from other Mitros+ speedlights. Additionally, the Mitros+ can work with Phottix Odin and Strato units. As a speedlight, the Mitros+ is on par with flagship units from Canon and Nikon. The Odin Transmitter in the Mitros+ operates similarly to the Phottix Odin TCU. It offers up to three groups, A, B and C, and four channels. It also allows you to control TTL EV adjustments of +/- 3EV in 1/3 stops and manual power from full power to 1/128 in 1/3 stops. No word on pricing or availability yet; however, you can bet that it’ll run less that Canon’s 600EX-RT. As a bit of a gauge, the standard Phottix Mitros runs $300, so I wouldn’t be surprised to see this new Mitros+ unit in the sub-$400 range.